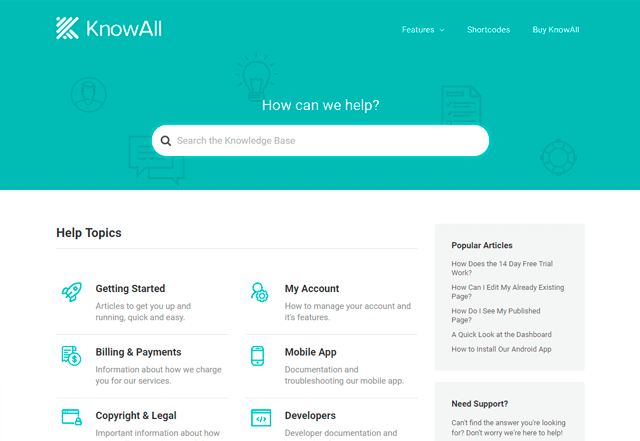 KnowAll is a fully featured knowledge base theme for WordPress. 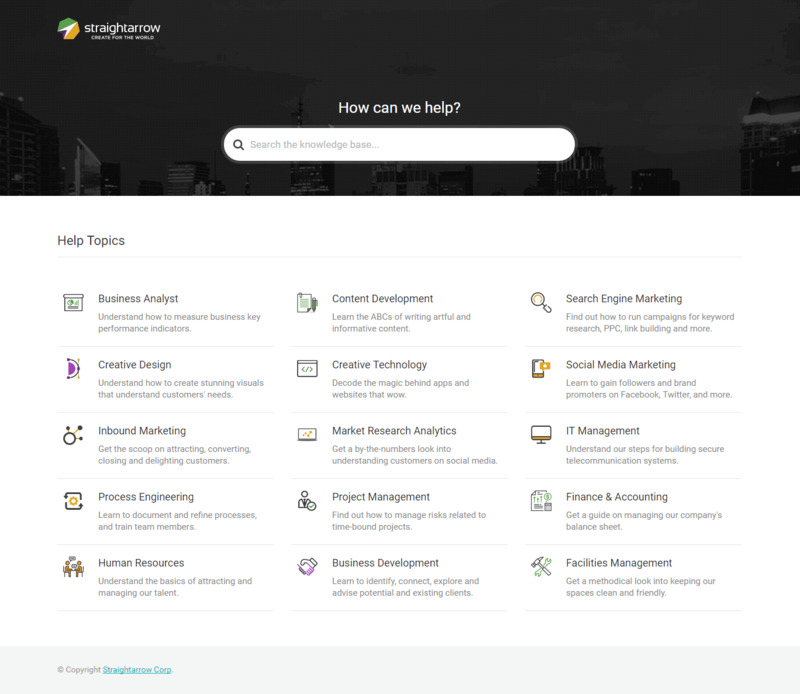 Your knowledge base provides support even when you're not around. Customers are happier when they can answer their own questions. Reduce the number of repetitive customer questions you receive. KnowAll offers instant answers to your customers. They will love getting help without having to wait for a response from you or your team. Not every visitor knows what they're looking for. KnowAll's instant search makes suggestions as they type. Personalize KnowAll to match your company's brand. Effortlessly change the logo, colors and more in a click. No coding knowledge required. KnowAll looks fantastic on desktop, laptop, tablets and phones. Customers can access your knowledge base whatever device they use. 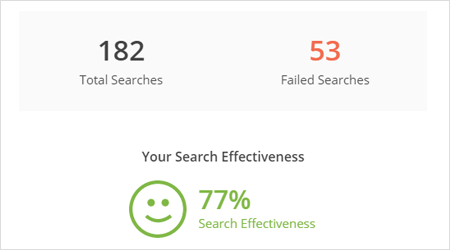 Gain valuable insights into how your visitors search your knowledge base. Understand what your vistors fail to find searching so you know what articles to write next. Feedback helps you understand what content visitors like. Make your knowledge base more effective by identifying and refining unhelpful articles. Discover which knowledge base articles generate the most queries. Don't worry about complicated integrations, simply tell KnowAll where to direct visitors for support and we'll do the rest. KnowAll is packed with useful shortcodes such as toggles, accordions, tabs and notices. Add downloadable files to articles with built-in support for attachments. 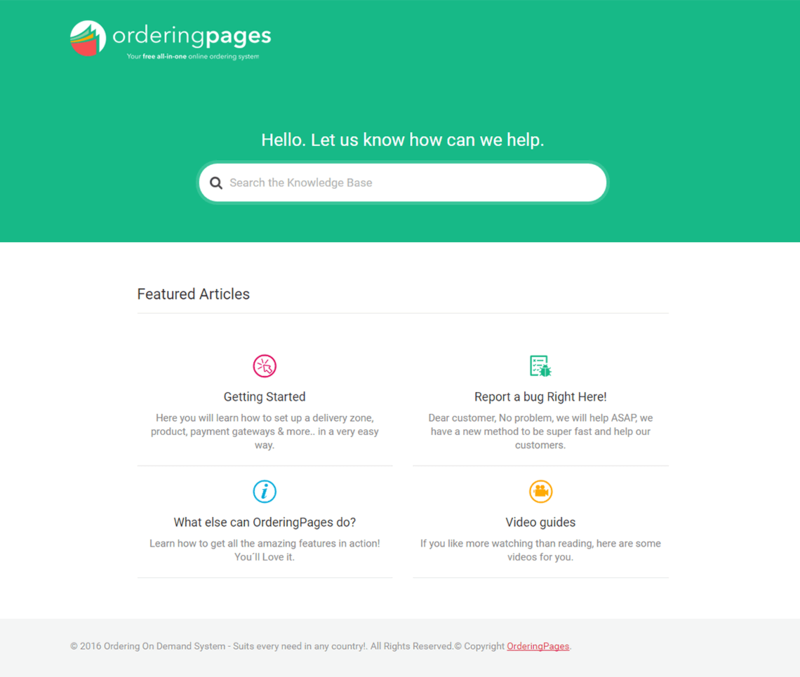 Widgets for displaying list of articles, knowledge base categories and more. Control article order with drag and drop ease or choose from a range of presets. Easily organize your categories exactly the way you want them. KnowAll includes language template files ready for translation into your language. Tag articles to organize and group related content. Embed videos from YouTube or Vimeo directly into your articles. Lock your knowledge base to logged-in users only. 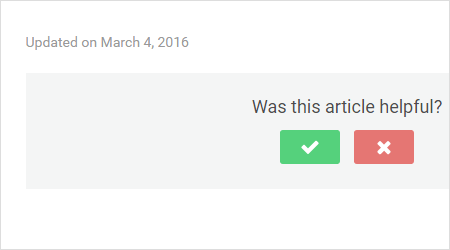 Enable comments and replies on your knowledge base articles. Run a multilingual knowledge base with WPML support. Track article drafts and edits. Restore previous versions when needed. 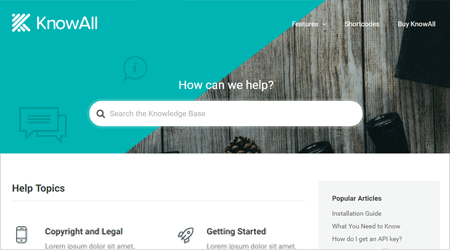 Documentation to help you get the most out of your wordpress knowledge base theme. 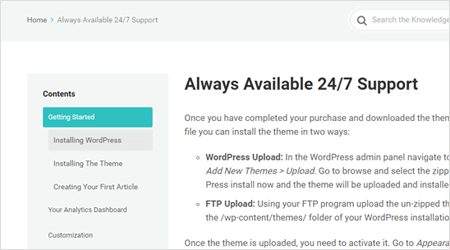 At Pagely we set up the KnowAll theme as a pre-sales knowledge base for people evaluating our managed WordPress hosting service. KnowAll has been a great asset to the Pagely sales process. The search feature provides a fast way to filter by keyword and the categorical organization gives a simple means to browse by topic. 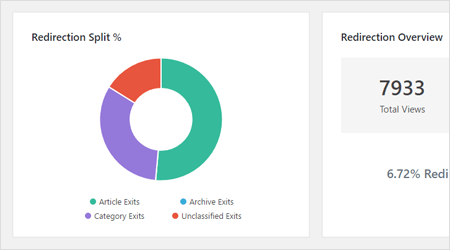 Analytics show us which articles are unclear and need refinement. Having it indexed by Google gives us SEO benefits. We're happy customers of HeroThemes and endorse both the product and the support we've received from the company. 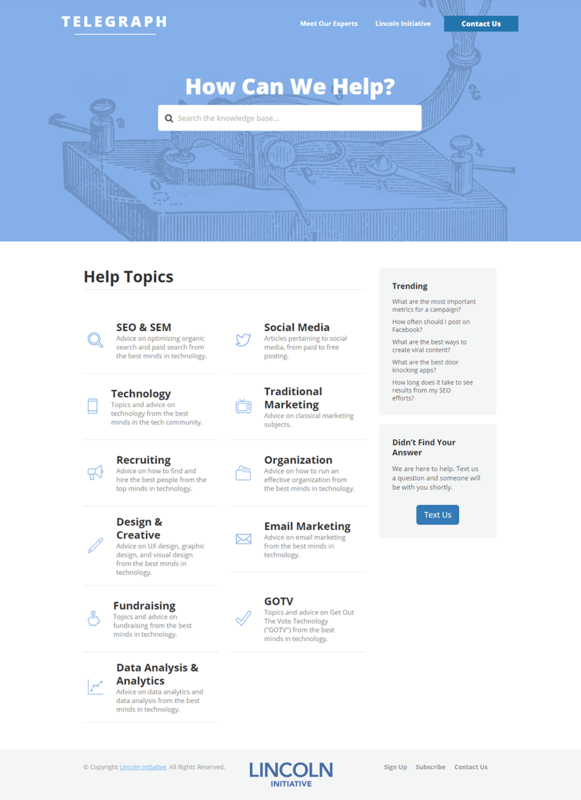 A lot of thought has gone into this theme, in how it looks, works and how both the user and admin interact with it. In comparison to other knowledge based software available on the market, KnowAll does a wonderful job at a fraction of the cost. 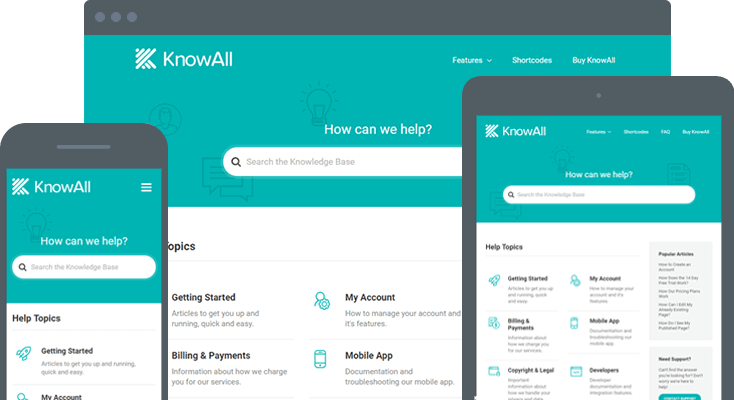 KnowAll's extensive customization options have allowed us to make it our own both aesthetically and functionally and as a result it has increased engagement with our internal knowledge base. We are happy that we chose KnowAll and would recommend it to others. 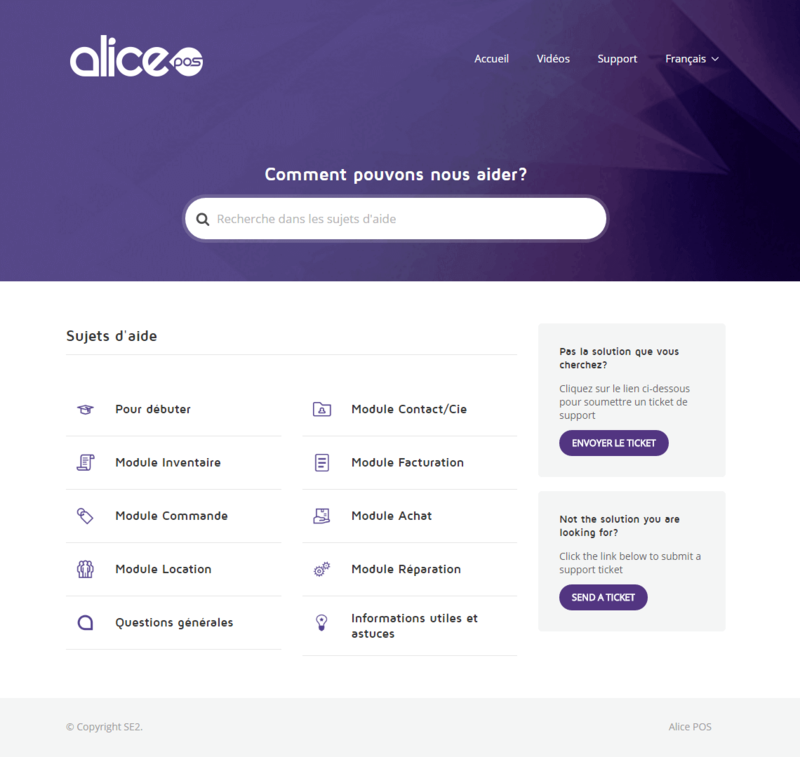 We expanded our support team from 1 full-time employee to 6 part-time employees, so we were looking for an easy way to share our knowledge to all (new) support employees. I've tried KnowAll and it was just what I was looking for. Easy to set up, all employees understand it, great search, their support team responds in no time to tickets and it only costs $149. For us it is a no-brainer to keep using KnowAll. See some of the amazing sites built with KnowAll. 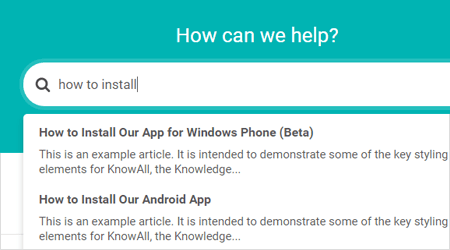 Yes, you can find the documentation here: KnowAll Theme Documentation. Do I need to purchase the Heroic Knowledge Base plugin separately? The theme includes a packaged version of the plugin tailored to KnowAll. No additional purchase is necessary! 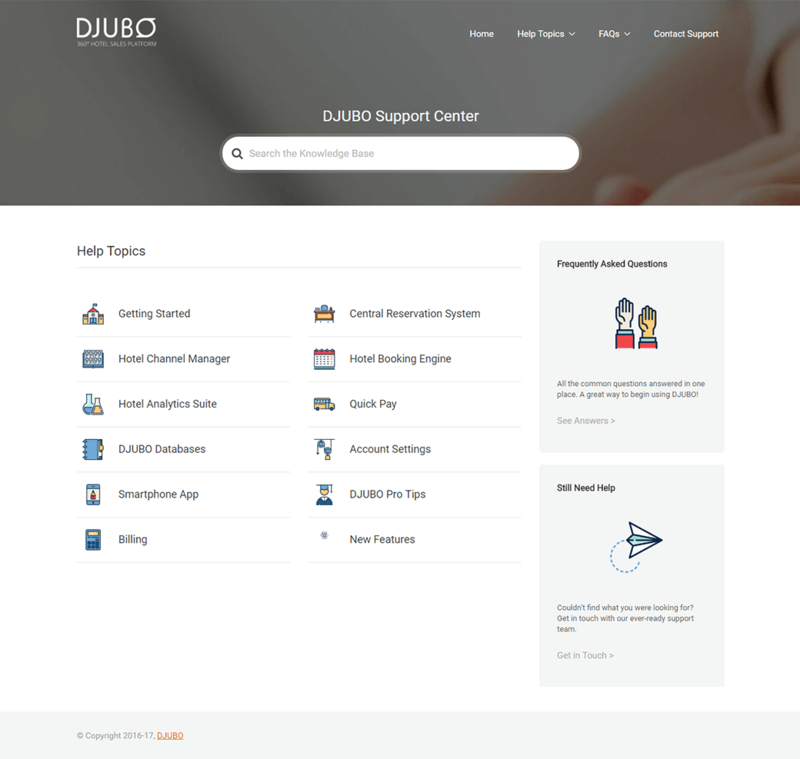 No doubt, this is one of the best support platforms. 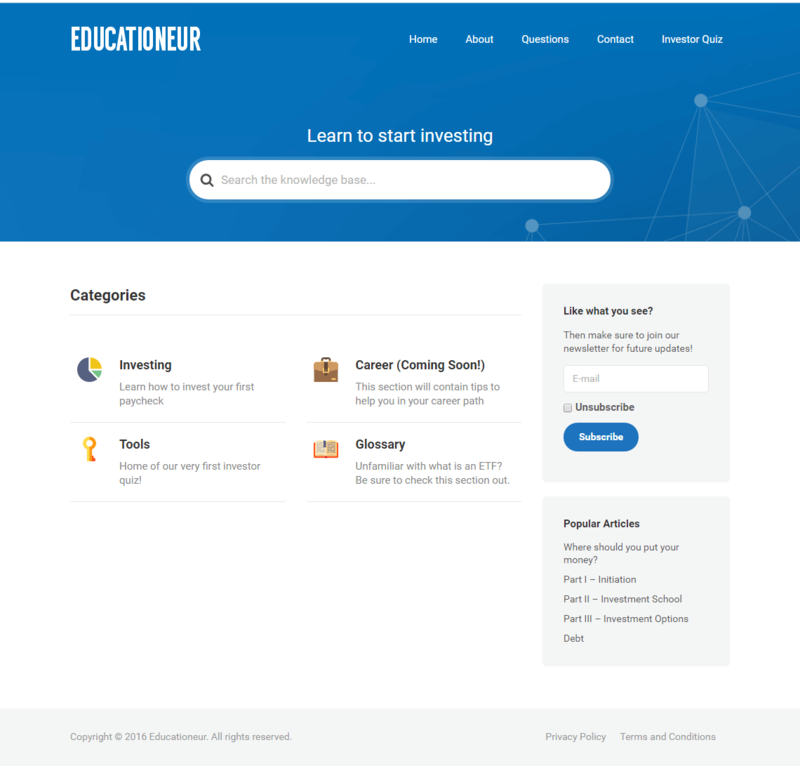 Invest and get your knowledge base ready in a few hours. Really worth it! Exactly what I was looking for, style and features, so I was able to save a load of time by not creating it myself and focus mostly on my content. Thank you!